Are you looking for an alternative to salt water and chlorine dosing swimming pool? Look no further than the MagnaPool which Cozy Pools and Spa’s can install for you. 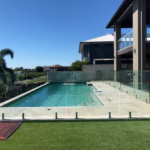 The MagnaPool is a magnesium mineral based pool sanitation system which is leading the way in the pool industry when it comes to alternative pool sanitation methods. From the very first time you get into a MagnaPool you will truly feel the difference. It will leave you feeling silky smooth with little to no irritation to eyes like you would experience in a standard salt water or chlorinated pool. With a range of health benefits, you will learn to love the MagnaPool versus the traditional chlorine or salt water pool. 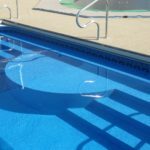 The overall upkeep and running costs are less than that of your standard salt water and chlorine dosing system (saving up to $300 a year in pool operating costs. Makes your hair feel soft and new. The magnesium chloride found in MagnaPool has been found to relax your mind and body, detoxify the body, and relive stress and anxiety. Studies have not only proven the above, but they also suggest the magnesium chloride in a MagnaPool swimming pool is one of the most effective ways to maintain healthy levels of this mineral. Further to your health, your swimming pool will also benefit in having this system. Your swimming pool will always have crystal clear water and be easy to maintain. This is thanks to the flocculent effect of magnesium that works like a magnet to attract impurities and organic debris in the water. 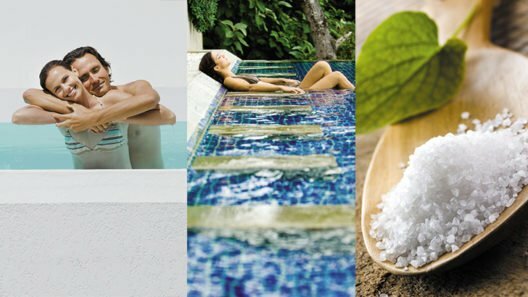 MagnaPool Minerals: Instead of standard pool salts you will need to use MagnaPool minerals. Glass Media: You will need to ensure you have a glass grade media in your sand filter. Most reputable pool builders will have included glass media in your sand filter at no additional cost. 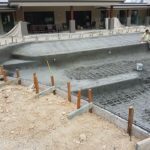 Contact Cozy Pools, your gold coast concrete pool builder for a quote on having the MagnaPool system. We can easily upgrade or changeover any existing chlorination or sanitation system. 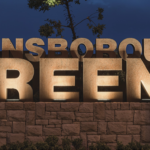 We guarantee you will not be disappointed.